This week I have come up with a series of colour interpretations. See how colours affect our present and future. Subscribe for more on spirituality, travel, love and relationships. Here's another video and this time it's on my own experience with depression. Hope you will be able to connect with it. India is an amazing place to explore. From beaches, mountains to volcanoes, you will get it all! But such a big place with thousands of options, it is very easy to get confused. 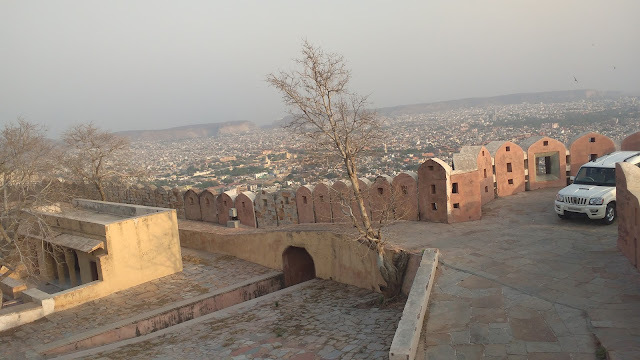 This post will be covering the places that we visited in Jaipur, how to reach there, how much did it cost us, and the review of the hotel that we stayed in. This was a trip of 3 nights and 4 days. So, if you are an Indian who wishes to have a change in your humdrum or a foreign tourist who has a passion for ancient and royal architecture and beauty, then please keep reading. Have you been feeling a jolt within? A drastic change in your world? 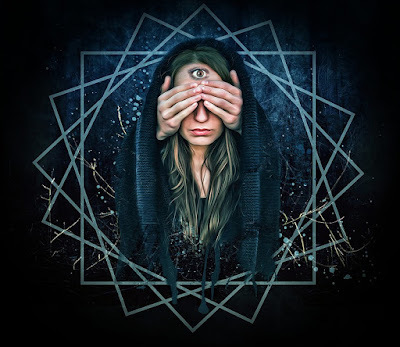 You could be experiencing spiritual awakening. Spiritual awakening is nothing but awakening of the soul that had been dormant inside the cage of the body and its greed. Not many people experience awakening in their lifetimes because their soul is not old enough, it needs to experience more before it awakens. Only those who are on a higher vibrational frequency are able to awaken and experience the Universe, not just the world they live in. You could be just a 12 year old and be awakened as against your grandmother who still thinks and talks worldly. 1. A strong feeling that something major has changed inside you.